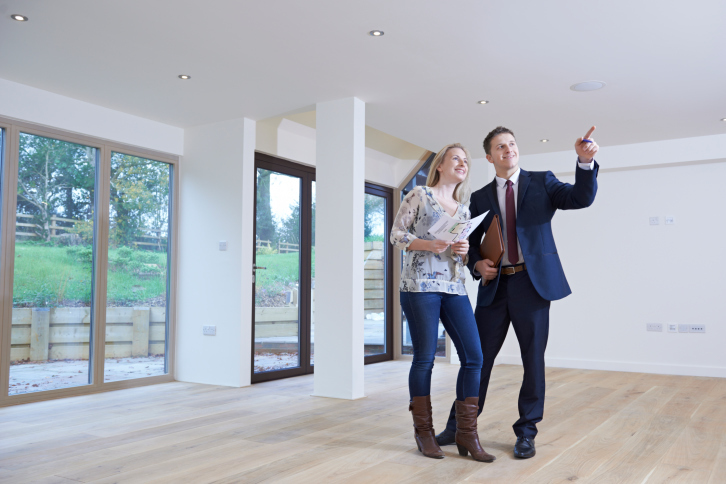 When buying your first home there are a few key things to look for. While in the old days people spent short amounts of time in starter homes, a troubled market and economy means that people are staying in their first homes for the long haul. This makes choosing that home wisely an absolute necessity. From the price to other important details including landscape maintenance, here are important things to look at in your first home. As first time buyers have no equity from a previous home to roll into the purchase, coming up with a down payment and having the financial aspects down pat is critical. Coming up with a firm target price and sticking to it is key. Home affordability due to stagnating markets are making this an easier task for first time buyers. As people are staying in starter homes longer and longer, don’t just buy for right now. If you plan to start a family over the next ten years, take that into consideration when choosing the ideal space to meet your goals. Don’t just look at the home itself, but what surrounds it. Look for signs of a stable neighborhood with long term residents that invest in their neighborhood. If you look around and see that landscape maintenance and well kept homes are the area standard, that is a good sign. However, excessive for sale and for rent signs should give you pause. If you are planning to have a family, make sure your home is in a quality school district. Buying a house that has not been properly maintained will open you up to a potentially expensive and frustrating future. All of the abuse and neglect that has fallen on a home will become your responsibility to fix if you aren’t careful. If you see any of these signs when looking for a home to purchase, move on to the next home. Together, with your Simply Referable team, you’ll cut the right deal for the right price with qualified guidance every step of the way. Every team member is committed to selling your home and forming a lasting bond with your family. Thanks to our roots in the Maryland/DC region, we can help you find your dream home. Contact us online and give us a call at 410-983-9045. To see some of the stunning homes we work with, follow Simply Referable on Facebook, Twitter,Google+, Pinterest, YouTube, and LinkedIn.